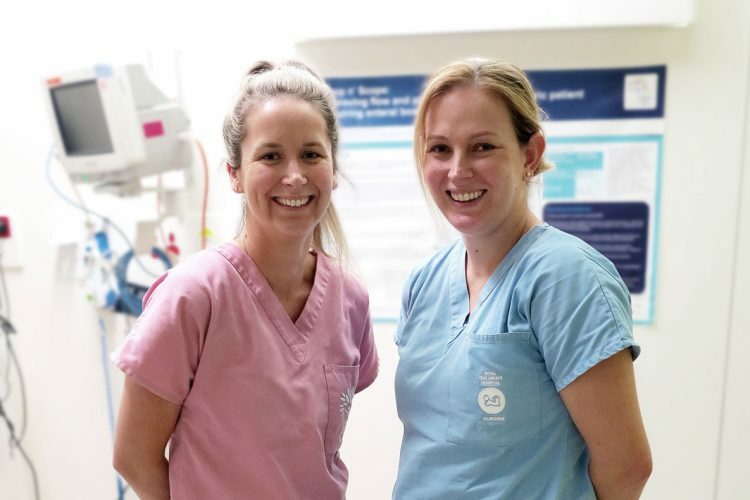 Royal Children’s Hospital nurses have taken the app world by storm with a guide to managing children in emergency departments that shot to the top of the global medical app charts in its first few days. The app, called Emergency Nurse Practitioner, gives assessment tips and general information for health workers and those who have had little experience with paediatric patients. 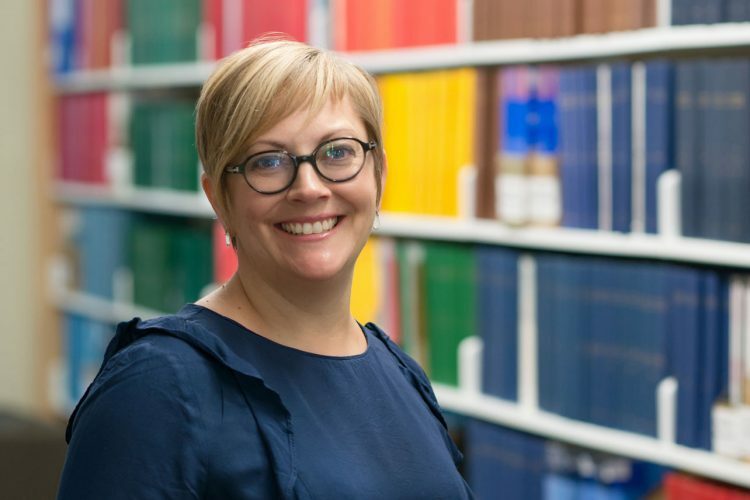 “We wanted to establish something others are able to tap into when they need information on how to evaluate a child who might have abdominal pain or read up on red flags in facial swelling. 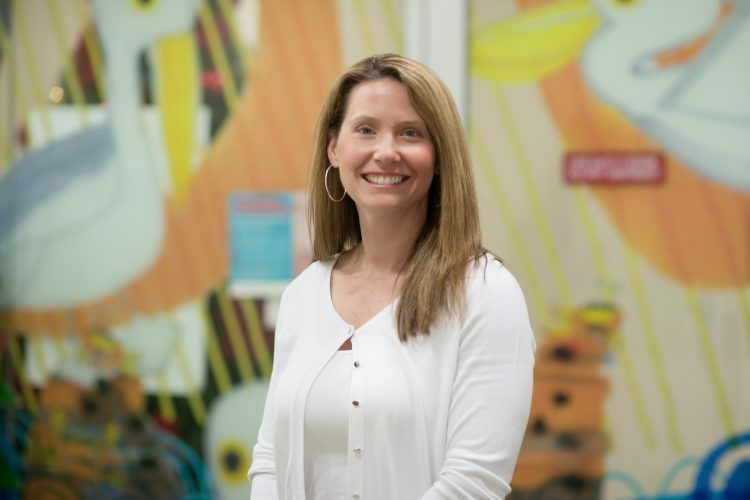 We wanted to make information accessible at a click of a button,” nurse practitioner Melanie Turner said. 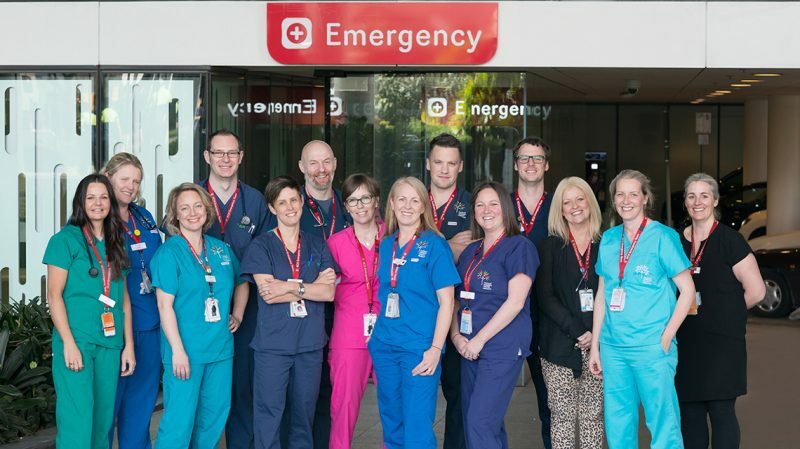 Fourteen emergency nurse practitioners at the RCH identified a gap in the market for such a guide after multiple pocket-sized booklets were commissioned and distributed almost ten years ago. They worked with our graphic designers and web team from the RCH Creative Studio to create an interactive version of the book. 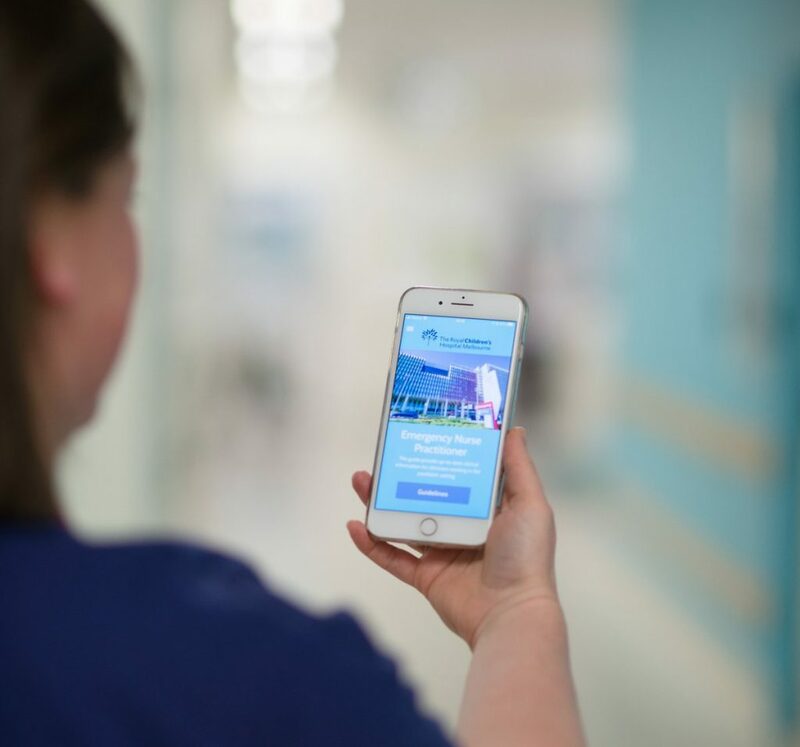 The app complements the suite of RCH apps already used by the public and is also aimed at regional and rural nurse practitioners and junior medical staff. With conditions to choose from such as burns, eczema care, and cranial nerve assessment, the app also provides a section on resuscitation tools and quick links to external information pages. The app will be continue to be updated with more information. 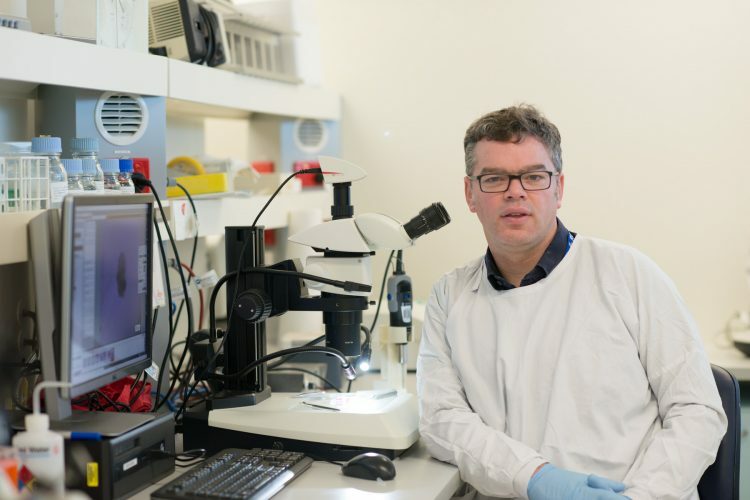 “We are so proud to see over a year’s worth of work come to fruition and have already seen the app being used within the hospital and worldwide.” Ms Turner said. The app is available on both iPhone and Android app stores and was funded by CasKids Auxiliary.